In recent years, coconut has become wildly popular. Coconut water is available in nearly every grocery store. Coconut flesh is dried and used as flakes on yogurt. Coconut flour replaces traditional flour in baked goods. And coconut milk is used in fashionable curry dishes. As many coconut fanatics know, this large tropical seed not only tastes delicious but is also good for you -- especially in the form of coconut oil. Coconut oil is rich in medium-chain triglycerides, which are the healthy fatty acids also found in dairy products like yogurt and milk, according to LiveStrong. Unlike other fats, these are quickly processed and used for energy, as opposed to being stored. Coconut oil also contains laurie acid and caprylic acid, which are important for treating viruses and bacteria, respectively. Coconut is also a source of vitamin E, vitamin K and iron. 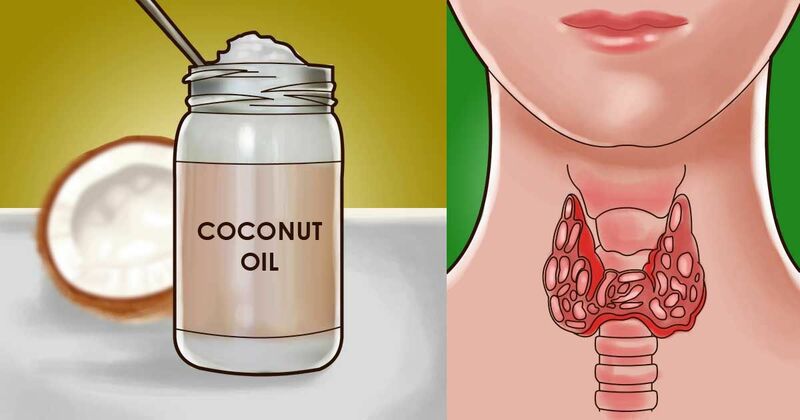 Adding coconut oil to your diet can have surprising effects on your health.